Christian. . HD Wallpaper and background images in the Christian Kane club tagged: christian kane. 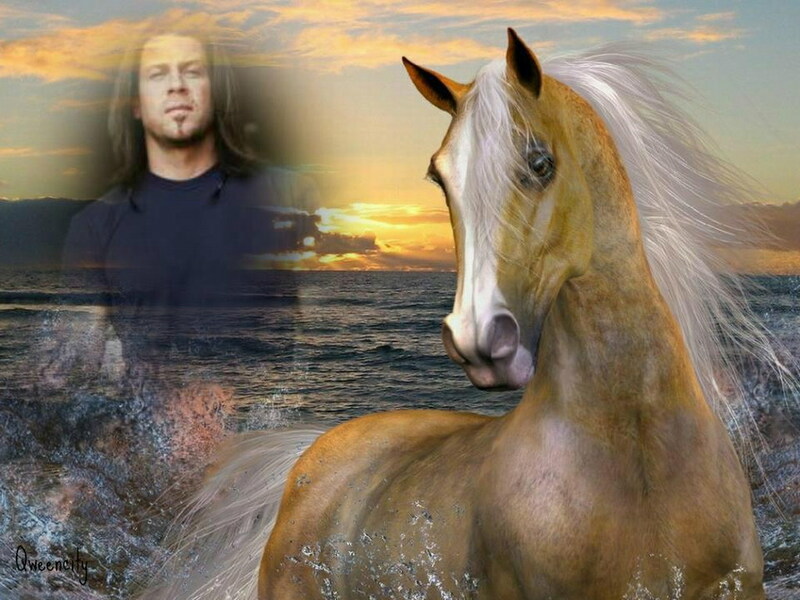 This Christian Kane wallpaper might contain lippizan, lipizzan, lippizaner, jejak kuda, and horse trail.